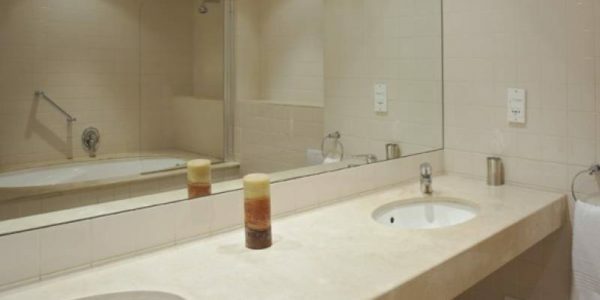 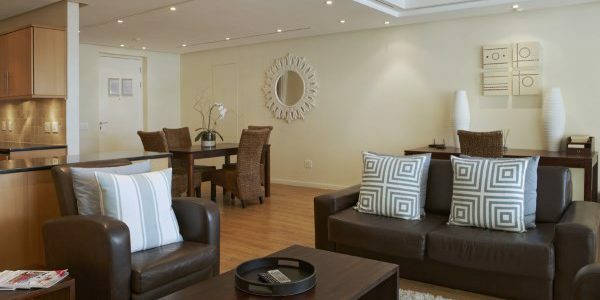 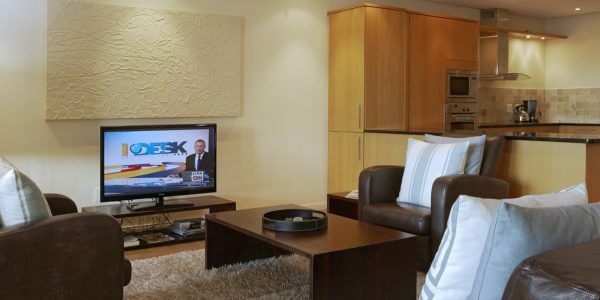 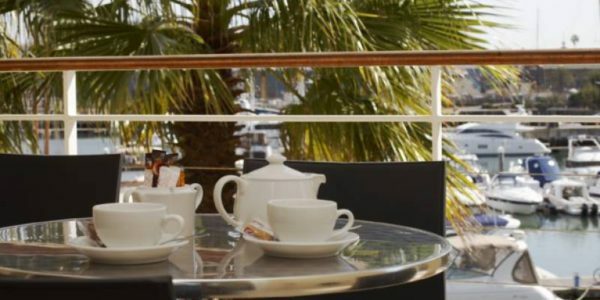 Situated in the heart of the most successful Waterfront Development in the world this apartment caters to both the leisure and the corporate traveller. 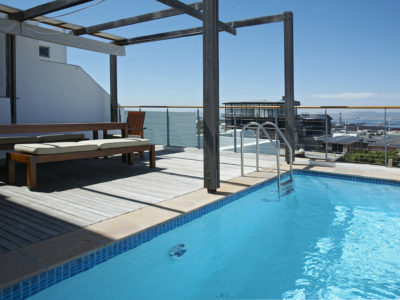 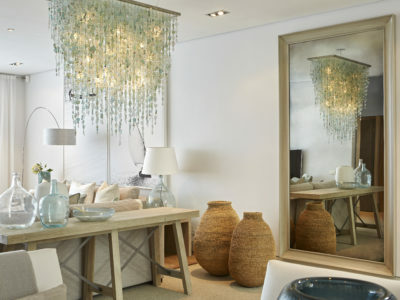 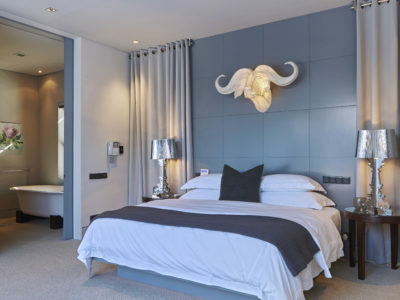 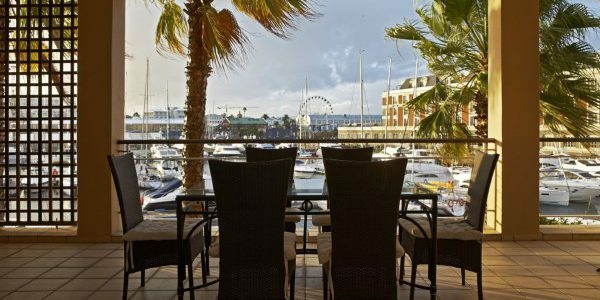 In walking distance to both the V&A Waterfront which has a wide variety of restaurants and entertainment or enjoy a sundowner at the famous Bascule Bar at the Cape Grace. 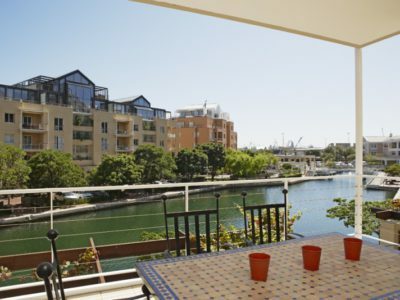 This 1 bedroom Superior apartment has views of both the Marina Canal and Waterfront Yacht basin.